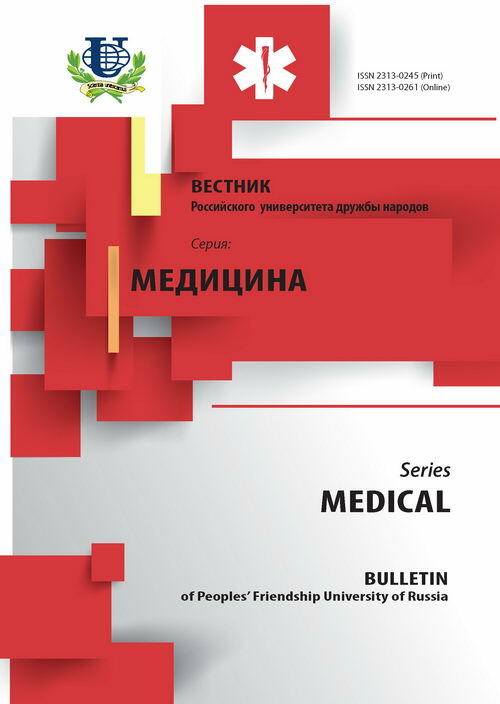 Authors: Glagolev N.A., Sakhno Y.P., Blinov V.S. It is withdrawn on the basis of the decision of the editorial board. The reason: multiple borrowings, the percentage of the original text is 24 %, below the level set by the editorial board. 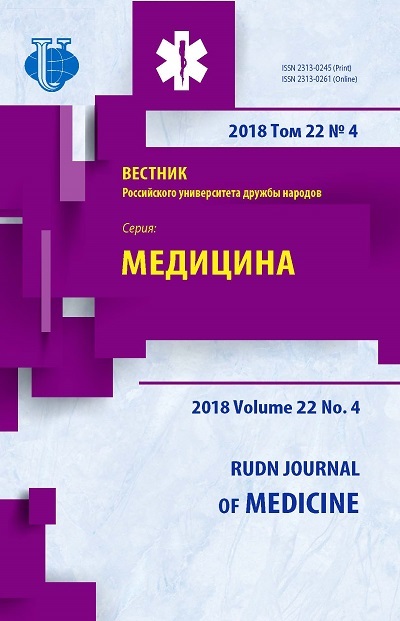 The review deals with computer-tomographic diagnosis of diseases of bronchopulmonary system and pleura, many of the issues highlighted in the literature not clearly or not covered at all. The introduction into clinical practice of modern methods of diagnosis increases the possibility of detecting disease at an early stage when there is possible to use radical methods of treatment. Despite the high level of modern technologies in the field of visualization of respiratory system, problem early and accurate diagnosis of disease remains highly relevant. Improved results of treatment dependent on the timely and accurate diagnosis. Modern methods of CT is one of the most accurate in radiodiagnostic, allows quickly to obtain significant information about the organs state and tissues of the chest. The work demonstrates the potential of CT in clinical decision making when observing patients with diseases of bronchopulmonary system and pleura. computed tomography, lung cancer, pleurisy, pneumonia. Copyright (c) 2016 Глаголев Н.А., Сахно Ю.Ф., Блинов В.С.